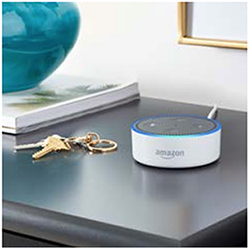 Quantify Technology Holdings Limited (ASX:QFY) has informed the market today that its Qumulus skill for Alexa is now available for customers to enable in the Alexa skills store. Qumulus skill has passed Amazon’s certification requirements, and is part of the growing Qulumus suite of applications under development by QFY. It is a core part of the company’s goal of delivering its simple, easily installed Truly Intelligent Building solution. Alexa is the AI technology behind Amazon Echo and other Alexa-enabled devices, and is comparable to Apple’s Siri and Google’s AI ‘Google Assistant’. 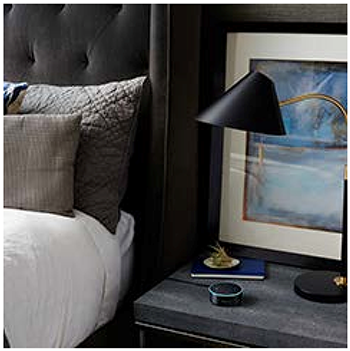 Amazon customers can ask Alexa a broad array of questions and receive instantaneous responses using the Alexa cloud-based voice service. To install Qumulus skill, users can search for it via the Alexa Skills store. This level of compatibility and accessibility is an important step for QFY as it looks to leverage the power and scale of Amazon’s AI technology to bring its intelligent building solutions to an enormous market. As Amazon invests more into the Alexa platform, QFY will have increasingly more access to the changing world of voice control features. This development is part of QFY’s primary goal, to allow its customers to have advanced control of their living spaces in a simple, straightforward way such as voice commands. However this remains an early stage play and as such any investment decision should be made with caution and professional financial advice should be sought. 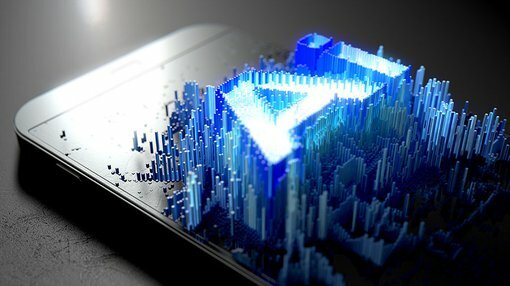 While QFY wants its customers to have a choice in how they use the technology, whether by voice, touch or application — voice control is increasingly the preferred method among consumers, and QFY identified this early on. Voice control has benefits in particular for elderly people and those with disabilities. Qumulus skill is installed in QFY’s demonstration apartment on York Street, Sydney where it can be viewed by prospective clients and partners. It will also be available for demonstration in Harvey Norman’s Commercial Division.